While Smriti Mandhana topped the ODI player rankings for batters with 797 points, Jhulan Goswami was atop the bowlers list with 730 points. 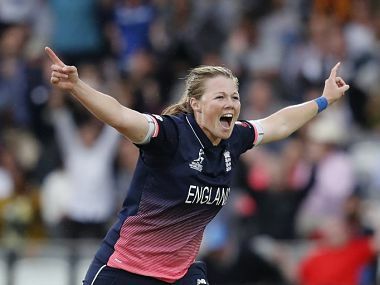 England pacer Anya Shrubsole said she was not sure what the game plan will be if the team wins the toss again. 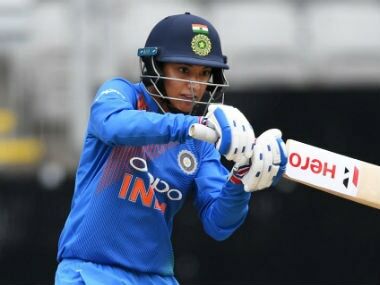 India’s recent overreliance on Smriti Mandhana, coupled with Harmanpreet’s absence, may mean that England start favourites. 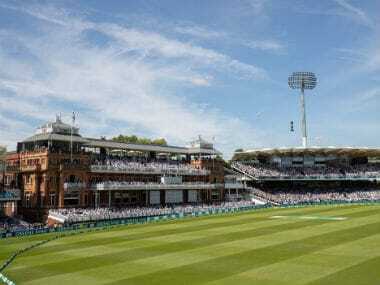 Just as England chase history, India will look to avoid it, and not become the first Indian team to lose a series at home to England. 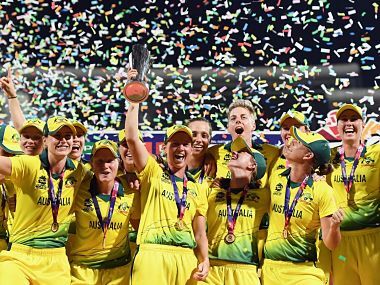 Harmanpreet Kaur, who was the second highest run-getter in the recently concluded Women's World T20, after Australia opener Alyssa Healy, has gained three slots to reach the third position. 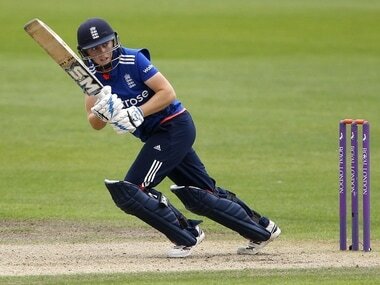 While there is ample experience in the squad in form of Danielle Hazell, Katherine Brunt, Anya Shrubsole, Jenny Gunn, and Knight herself, the inclusion of three uncapped players is what makes the England side more energetic. 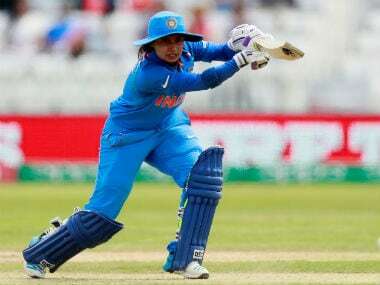 If the 21-year-old Mandhana made the crowd jump in jubilation at the start of the innings, it was another 17-year-old in Vastrakar who ended the innings with a remarkable show. Four boundaries off the last over and more importantly, it took India to 198 for 4 in 20 overs.